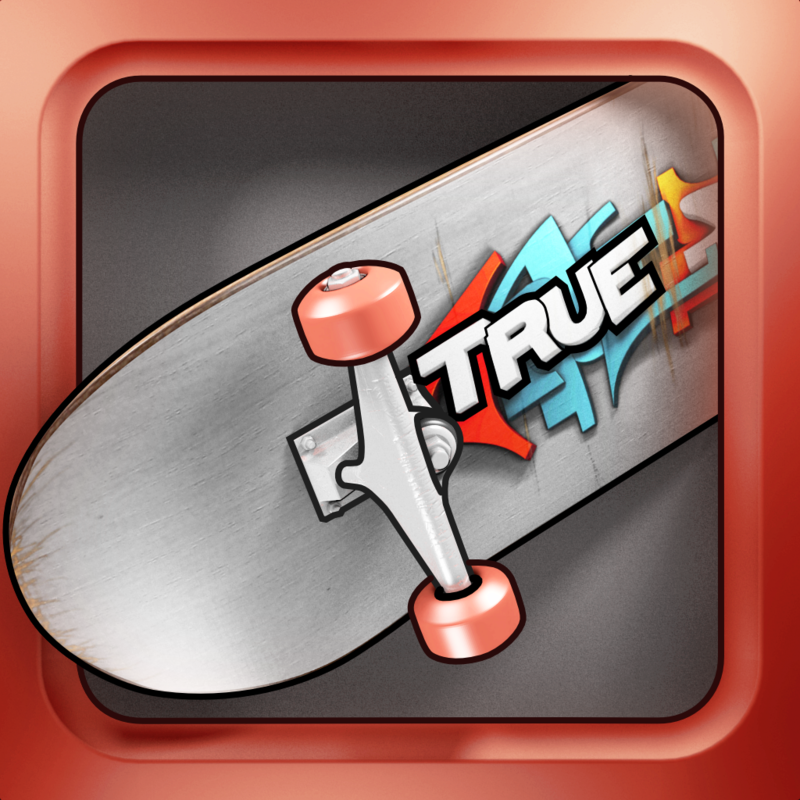 Insanely fun game True Skate is about to get even better. According to Touch Arcade, the skating title will receive a nice update arriving later this week. 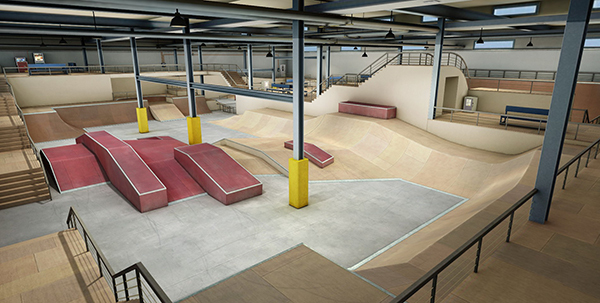 First up, the new version will add another skatepark to the mix – The Factory. Available for a $0.99 in-app purchase, the pictured indoor park looks like another great place to try out your skills. The update will also bring the interesting sounding “realistic mode” that tones down the physics for a more realistic approach to skating. Just to note, while using the mode, both missions and challenges will be disabled. Finally, the game will add a highly requested replay viewer. The report says it will be a simple viewer, and players won’t be able to view other replays or share their own just yet. 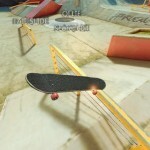 A universal app designed for the iPhone/iPod touch and iPad/iPad mini, True Skate can be downloaded now on the App Store for $1.99. We’ll definitely let you know when the update is live. Developer True Axis has been busy so far this year improving the already great title. 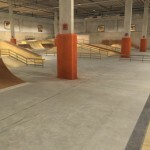 A March update brought “The Warehouse” park. Arriving in February, version 1.2 brought a schoolyard park and a number of performance enhancements. For other recent app news and reviews, see: Vesper Note-Taking App Co-Developed By John Gruber Finally Supports Sync, Feed Your Hungry Monster, But Don't Eat People, and Intuit Purchases Check, The Mobile Banking Service Formerly Called Pageonce.